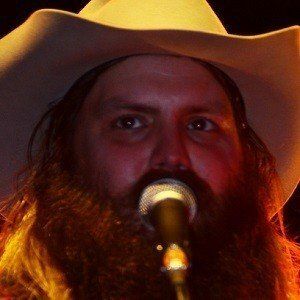 Country songwriter and singer who has written more than 150 songs for other artists, including "Never Wanted Nothing More" for Kenny Chesney and "Come Back Song" for Darius Rucker . 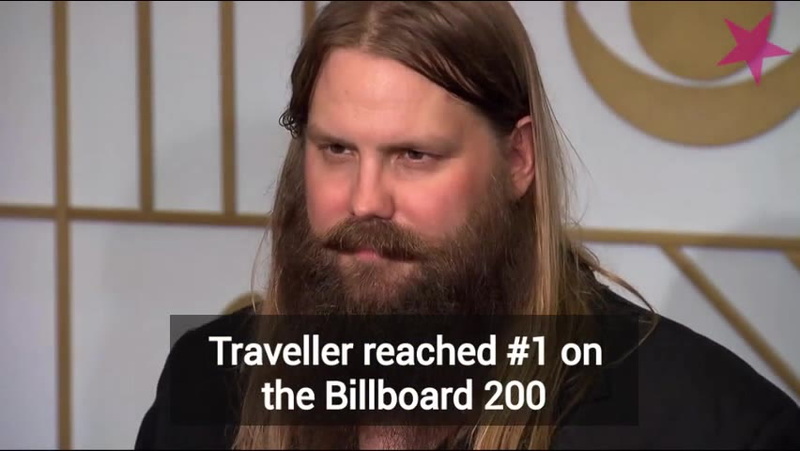 In 2015, he released his debut album Traveller, which peaked at number two on the U.S. country charts. He has contributed music to the soundtracks of films like Valentine's Day and Cars 2 . 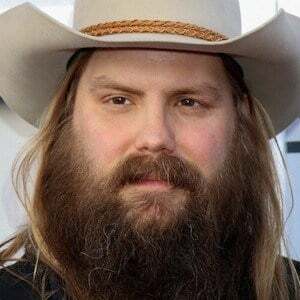 He married Morgane Stapleton in 2007 and they have a son and a daughter together. In April 2018, the couple welcomed twin boys. He co-wrote the single "Love's Gonna Make It Alright," which was recorded by George Strait in 2011.